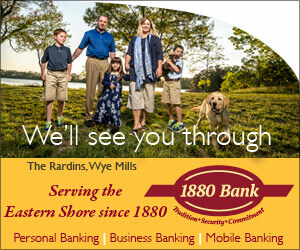 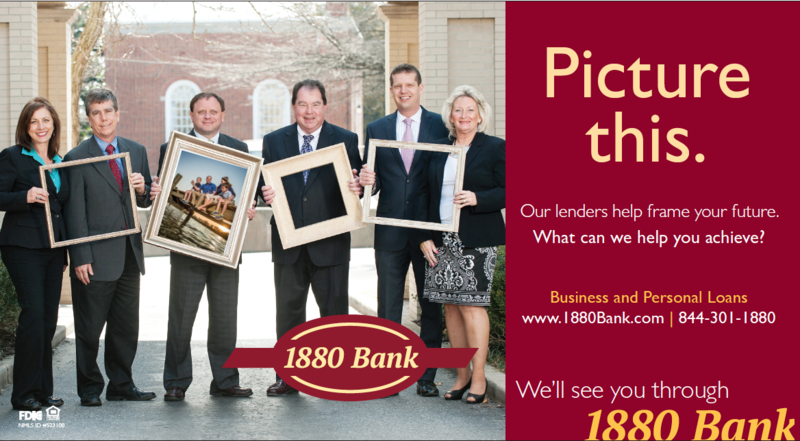 In 2016, we produced a new ad campaign for one of the largest community banks on the Eastern Shore of Maryland. 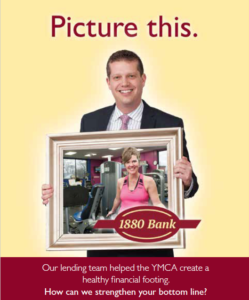 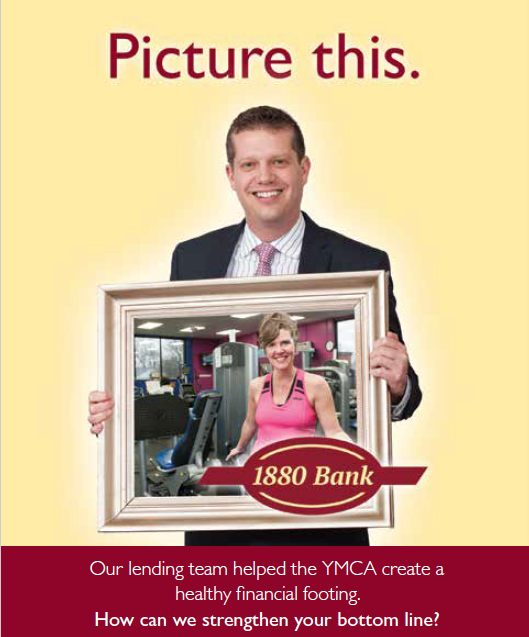 Showcasing the relationships between their lenders – people who live, work, play and contribute to their communities – and their customers, the “Picture this” campaign successfully conveyed the bank’s dedication their customers’ personal and professional success. 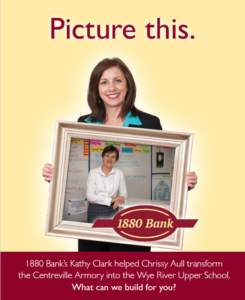 Initially hired to manage 1880 Bank’s public relations and branding, we were then retained to create and manage a multi-media advertising campaign. 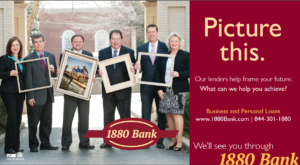 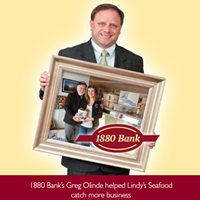 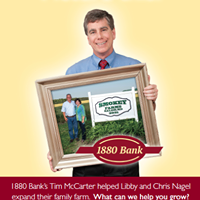 1880 Bank wanted to elevate – and celebrate – their 135-year community banking legacy. 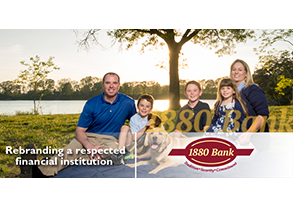 Our first campaign – a digital and print campaign designed to reinforce 1880 Bank’s century-long commitment – showcased three personal and business banking customers on the Eastern Shore. 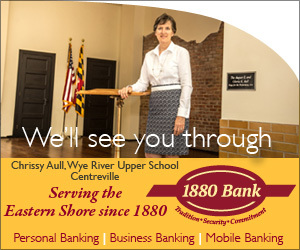 The ads were featured online, in print and in their marketing materials. 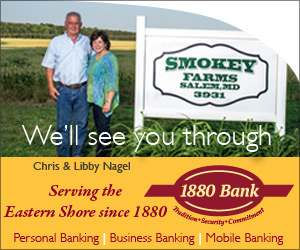 Expanding on the inaugural “We’ll see you through” campaign Choptank produced in 2015, we developed a new, complimentary creative campaign in 2016. 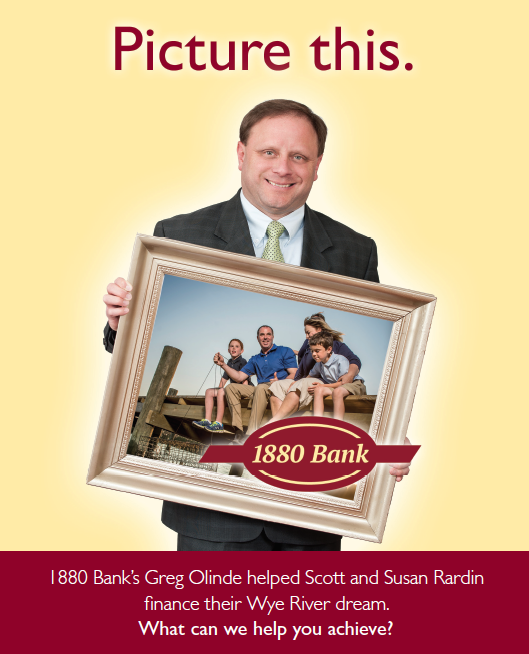 Featuring images of 1880 Bank lenders holding a golden frame with pictures of clients in their workplace or home environment, the ad campaign reinforced the bank’s values. 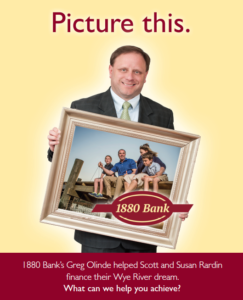 Inviting viewers to ‘look inside the frame,’ the campaign underscored the benefits of working with a local bank – and knowing your community banker. 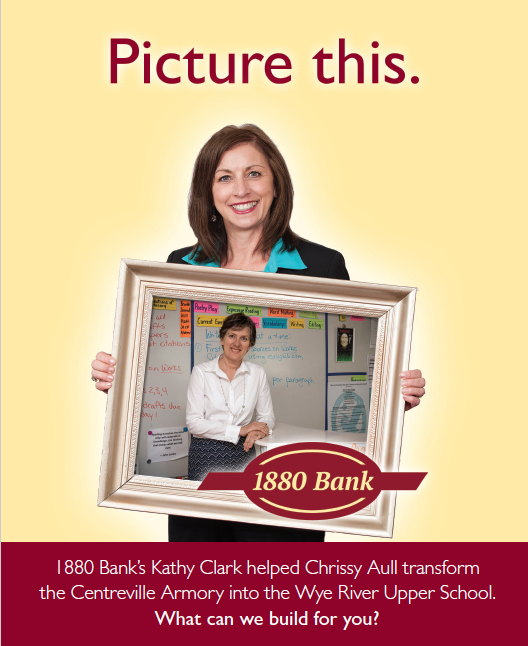 Reinforcing trusting relationships, the creative executions – print, digital and collateral – were embraced by the bank.